With Israel being one of the fastest-growing high-tech economies in the world, Hebrew language skills are a valuable asset to any company wishing to exploit the numerous opportunities this market has to offer. Last year, more Israeli companies were listed on the London Stock Exchange than from any other foreign country, highlighting the strong interest and trust Israeli businessmen have in the British economy. Cactus delivers Hebrew language training throughout London and the surrounding area which includes but is not limited to Central London, Westminster, The City, Camden, Southwark, Wandsworth, Greenwich, Kensington & Chelsea. 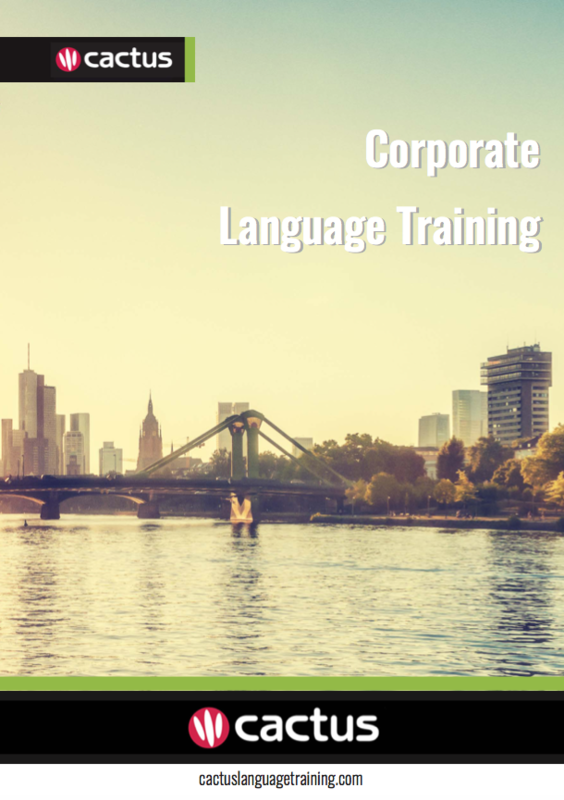 Please call us or email us for a quote for private, business and corporate Hebrew language training, or any of our language and culture related services, and we will design a course that meets your needs at every level – securing your ultimate success in the global marketplace. Cactus offers open group evening language courses in 19 languages and 10 locations across the UK, including 5 London centres. These courses offer companies and individuals on-going weekly tuition, for all levels, at a great price.